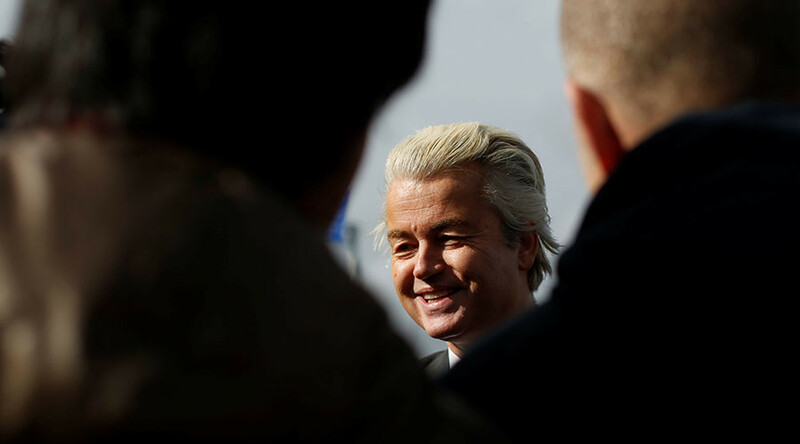 Dutch far-right politician Geert Wilders has said he would ban all Turkish officials from campaigning in the Netherlands, slamming the Dutch government for its “weak” response to Ankara’s plans to hold a rally in the country. The Dutch government called Turkish plans to stage a referendum campaign rally in Rotterdam “undesirable,” but stopped short of following several German cities which banned similar events. The German ban drew the ire of Turkish President Recep Tayyip Erdogan and other top Ankara officials. In contrast, the response from Dutch Prime Minister Mark Rutte was “very weak,” Wilders told journalists on Sunday, saying that he “would do things differently” were the decision up to him. “I would declare... the whole Cabinet of Turkey persona non grata,” said the leader of the Party for Freedom, which will enter the Dutch general elections on March 15 as the main rival of the ruling VDD party. “Coming here to advocate the change of the Turkish constitution that will only strengthen the Islamofascist leader Erdogan of Turkey... is the worst thing that could happen to us,” he added. Austrian Chancellor Christian Kern also spoke out against Turkish government members campaigning inside the European Union. “A collective EU response to prevent such campaign events would make sense so that individual countries like Germany don’t end up being pressured by Turkey,” Kern told Germany’s Welt am Sonntag newspaper. The Turkish referendum in April would grant Erdogan sweeping new powers, including the ability to appoint ministers and top state officials, dissolve parliament, declare emergency rule and issue decrees. 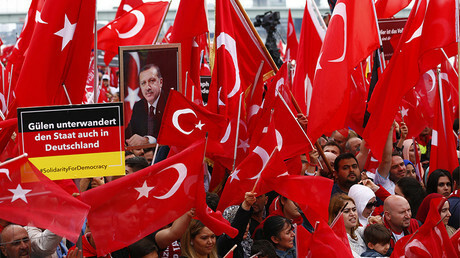 Ankara has been organizing rallies in Europe, involving top government officials, in order to win support for the changes from Turks living abroad. According to the Dutch Turks Association, Turkish Foreign Minister Mevlut Cavusoglu was planning to attend a rally in Rotterdam on March 11. Earlier this week, the small German town of Gaggenau withdraw the permit for a rally on March 9, organized by the Union of European Turkish Democrats (UETD), citing security reasons. Shortly afterwards, Cologne announced the cancelation of another UETD event at which Turkish Economy Minister Nihat Zeybekci was due to speak.